The club will be accepting new memberships when badminton recommences in 2019. Membership is only open to current players who have been invited to the club. Players on the waiting list are not eligible to apply until invited (and have attended). 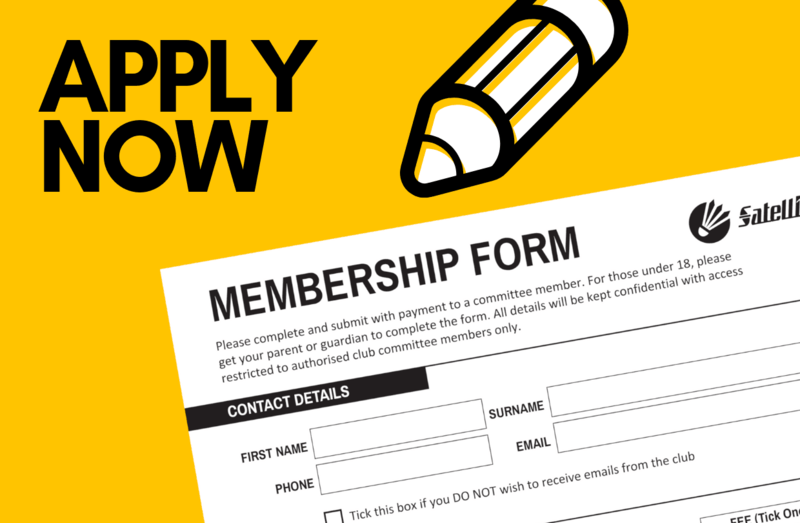 If you were not a member in 2018, please complete our 2019 Membership Form and submit with payment. If your were a member in 2018 but have yet to renew, please complete a renewal slip (available at the club).